This beautiful home offers high end finishes and appliances including 6 burner gas cooktop, wood floors, beautiful light fixtures, spacious rooms, soaring ceilings in main rooms. Most rooms view the golf course, master suite and in-law suite or 2 additional bedrooms and small office down, 2 bedrooms, 2 baths, bonus room and small sitting area upstairs. Beautiful deck overlooks large yard that will accommodate a pool and overlooks golf course with wooded area to provide privacy. 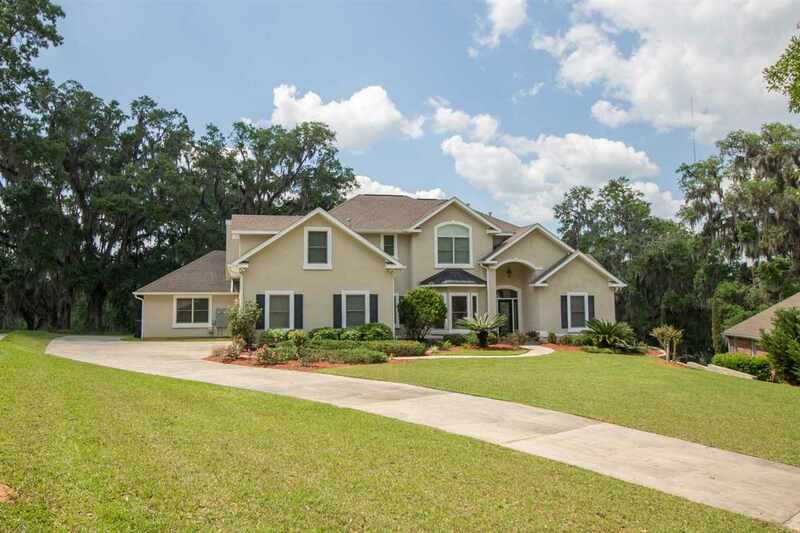 This beautiful home is perfect for multi-generational or large families. Truly a must see home, call for your private showing.